Showing results by narrator "David Acord"
Is there a God? It's a question billions of people have asked since the dawn of time. You would think by now we'd have a satisfactory, universal answer. No such luck...or maybe we do and we just need to look in the right place. For Dr. Jay Lombard that place is the brain, and more importantly the mind, that center of awareness and consciousness that creates reality. 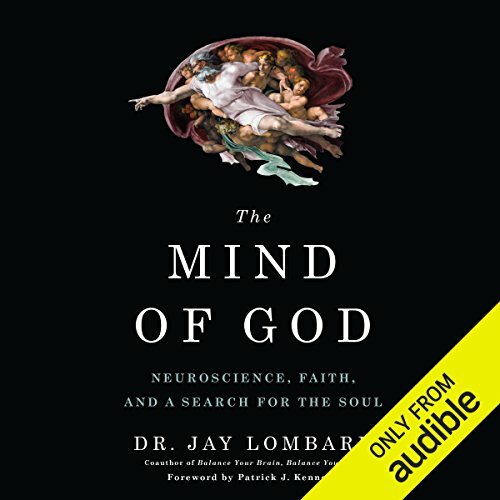 In The Mind of God, Dr. Lombard employs case studies from his own behavioral neurology practice to explore the spiritual conundrums that we all ask ourselves.